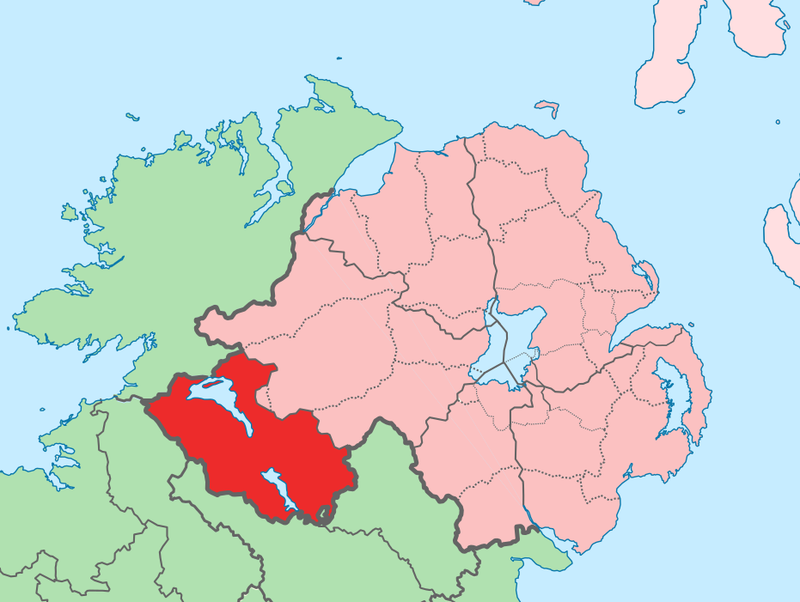 Fermanagh is a southern county in Ulster. It is heavily based in agriculture because of its green landscape. One of the most interesting geographical features are the Marble Arch Caves. It features winding rivers, waterfalls and lofty chambers. The caves were believed to formed around 330 million years ago. Visitors are surrounded by limestone that is said to glisten. 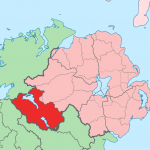 These caves were formed rivers, Owenbrean, Aghinrawnand Shruh Croppa, draining off the northern slopes of the Cuilcagh mountains. The caves were eventually opened for the public to explore by boats gliding through the rivers and steel walking paths. Only experienced “cavers” are permitted to certain areas because of the rugged terrain.